Must see Townhouse remodeled in 2015. Beautiful hardwood floors in dining room. Carpet throughout the house. 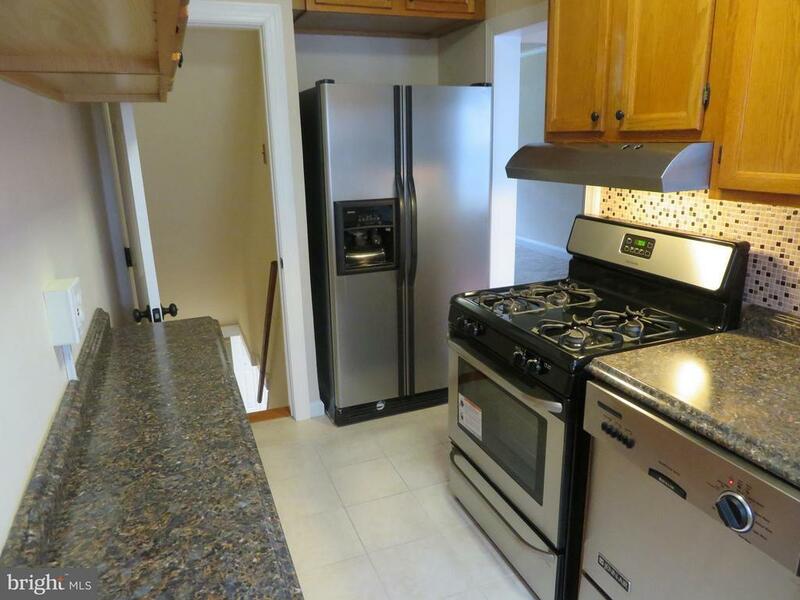 Kitchen has stainless steel refrigerator dishwasher and gas stove. 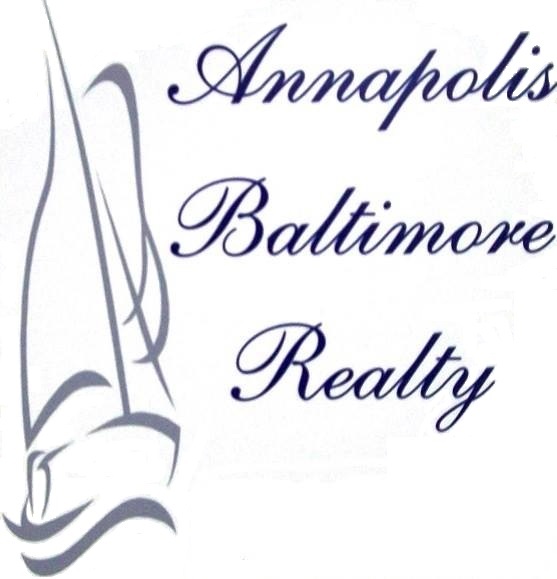 Basement has Large Family area with additional carpeted storage area and like new 1/2 bath. Utility room has Washer and Dryer. Access to back yard. There are 3 bedroom upstairs with ceiling fans and colorful accent walls. Lovely tile tub and floor in the main bathroom with newer vanity.